It would be easy to instantly judge a musician who hurriedly named himself after his prominent facial hair in the rush to finish a flyer. Well don’t judge a man by his beard. 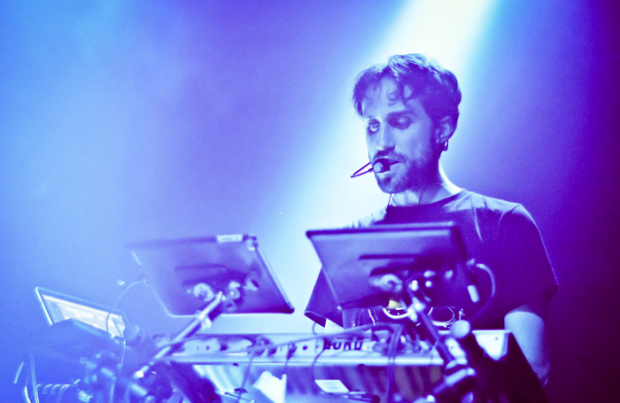 Beardyman is a double UK beatboxing champion from North London, renowned for his adept ability to incorporate improvisation and comedy into his routines as he creates live music by looping only his vocal chords. 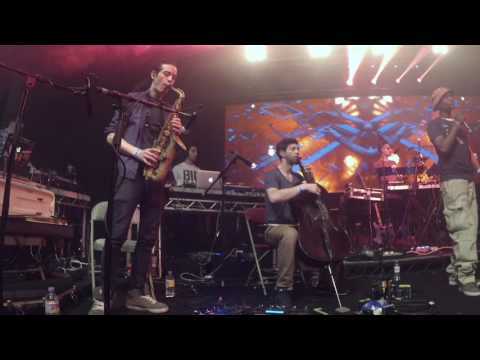 He has recorded live sessions for BBC Radio, played at festivals across the globe and even featured on TED to present the invention of his own musical instrument. January will see him bringing his ‘Dream Team’ to the Electric Ballroom in Camden. The show will include a live band and an impressive list of collaborators: world DMC winner Jon1st, UK slam poet Dizraeli and freestyler MC LeeN. The collective will be recording a live album on the night based around the audience’s impromptu ideas. This is an opportunity to join in the playful freestyling mayhem, let your hair down (beard or no beard), and be fully immersed.